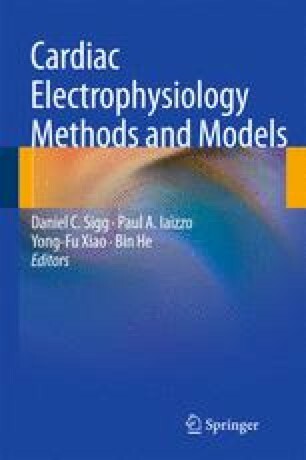 This chapter is intended to: (1) serve as an overview of the current state of computer modeling of cardiac electrical activation at the tissue and whole organ levels; (2) indicate some of the issues that will need to be addressed over the next 5–10 years; and (3) provide a reference list that will guide the reader toward more thorough reading in this field. Limitations on space mean that it cannot be a comprehensive review, and we apologize for omissions or apparent bias that may have occurred as a result. However, we hope to persuade you that computer modeling, which has contributed so much already to our knowledge of the electrical function of the heart, will be a critical tool for enhancing scientific understanding of the field and facilitating clinical utilization of that understanding in the future.